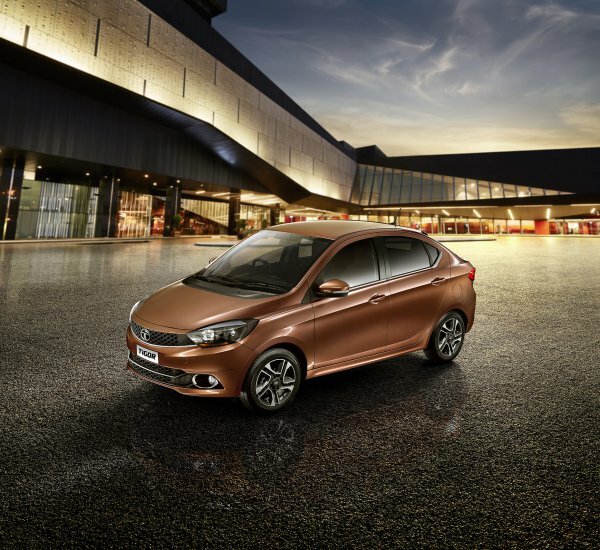 Tata Motors which has received tremendous response to its Tigor sedan because of combination of style, features, performance and price, has now come out with TIGOR XM variant with nine important features. The TIGOR XM petrol has been priced at Rs. 4.99 Lakhs, ex-showroom Delhi. The TIGOR XM comes loaded with features like a class leading infotainment system, manual central locking with key, power windows for front and rear, speed dependent auto door locks, follow me home lamps, LED fuel gauge, full fabric seat upholstery, interior lamps with theatre dimming and full wheel covers. Tata Motors continues to set new benchmarks in the competitive sedan segment. Introduction of this variant will further strengthen the sedan portfolio and will provide customers with a feature-rich car at an exciting price point. The TIGOR XM will be available in petrol and diesel fuel types with manual transmission. The new variant will be available across all Tata Motors authorised dealerships, starting September 15, 2017, in a phased manner, as stated by the company.